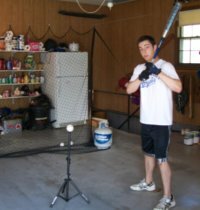 College Baseball Scholarships - What's Available? 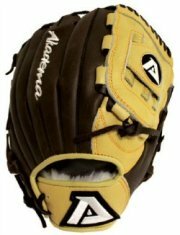 College baseball scholarships are a sore subject for most college baseball players and their parents. That is because baseball scholarships are completely different than football and basketball. You see, all NCAA Division 1 football and basketball players that are on scholarship (there are a few walk-ons) receive a full scholarship. Full tuition paid, all fees paid, all books bought and free room and board. A NCAA Division 1 baseball team receives 11.7 scholarships to be split between 27 different players. I have talked with three different recruiting coaches from the Big 12 Conference. All three said that no player on their team received a 100% scholarship. In fact, the highest percentage on each team was 70%. The minimum scholarship a baseball player can receive is 25%. The 25% minimum is a recent change. Previously the coach could award any player between 1% and 100%. Things even get a little worse at the Division II level. There are approximately 250 Division II level colleges and each one is allowed 9 scholarships for their baseball teams. These scholarships can be split up in any manner. However, many of these colleges do not use or fund all 9 scholarships. Six scholarships for baseball are pretty typical for Division II schools. And Division III level colleges are allowed to only issue academic scholarships. NJCAA allows 24 scholarships for their Division I and II levels. Division I junior colleges can offer full scholarships: full tuition, fees, books and room and board. Division II junior colleges can only offer: full tuition, fees and books. Division III junior colleges cannot offer athletic scholarships. 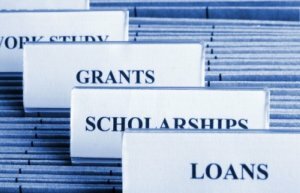 NAIA colleges are allowed 12 scholarships, but again, not all colleges fund all 12 scholarships. And very few, if any, baseball players get full rides. Here comes the tricky part of college baseball scholarships, trying to figure out what was just offered. A college might offer a 50% scholarship. But 50% of what? Are they offering half of the total college package (tuition, fees, books and room and board) or just half of the tuition? There is a big difference between the two in cost. Probably the safest approach to finding out what you have been offered is to have everything broken down to cash. If a coach offers a 40% scholarship, ask how much is the total cost for everything (including room and board) to attend this college, and how much in cost value are you offering. Be sure to ask nicely. 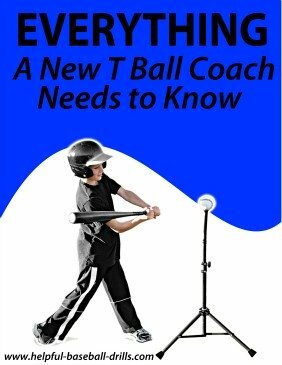 The coaches will know the answers, but they may try to steer you away from this question. Stick to your guns until you find out. The time to nail down what is being offered is when the offer is made. Coaches make these offers all the time, so they may unintentionally go over the offer very quickly. And almost all coaches want to you to understand the offer, so ask questions until you are clear. Don’t wait until you are in the car going home and ask each other what was just offered. There are many other considerations in making your college choice besides just the offer. How do you and your son like the coach? Does the school offer the academic studies your son is interested in? How are the facilities? But the baseball scholarship is a part of this decision process and offers differ greatly. Be clear what you will have to pay. You don’t want any surprises come signing day. Can You Negotiate an Offer? 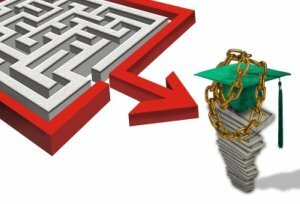 Are scholarship offers negotiable? In some cases. If the offer is not what you like, be sure to convey that to the coach. They have just made an offer to your son, they are interested in him. Maybe they didn’t offer room and board. Ask why. Some conferences do not allow there member schools to offer room and board. So asking politely never hurts the situation. Many players make verbal commitments to a college program. However, they can change their mind and switch to another school. But once they sign a National Letter of Intent there is no changing schools. The National Letter of Intent binds the player and the college together. It also includes the details of the scholarship. Because college baseball scholarships differ so greatly, this is very important. The NCAA and the NJCAA (jr college) do not recognize each other’s letter of intent. So a player can sign a letter of intent with a juco (junior college) and then later sign with a four year school. He cannot sign with any other juco, but he can still sign with a NCAA or NAIA college. However, if you sign with a juco, many four year schools will quit recruiting you. They figure you have made your decision. 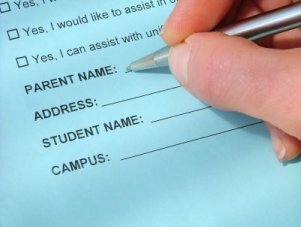 Be sure to read your letter of intent closely and make sure it says what was offered and agreed upon. Coaches do forget and errors can be made. This is the time to get it right. It is easier to have changes made before you sign, rather than after. If your letter comes and is wrong, but a big signing ceremony is planned, go ahead and sign it and then tear it up. That is what our younger son’s college coach told us. Luckily, his letter was right. The recruiting process can be very exciting. You get to hear college baseball coaches tell you how great your son is. But be sure and do your homework and try to find the best fit for your son. College baseball scholarships are not all the same. Learn to understand what to look for and what to ask. Because once you sign on the dotted line, there is no going back. Transferring between division 1 schools now means having to sit out a year. So do your research and choose the best of choice.